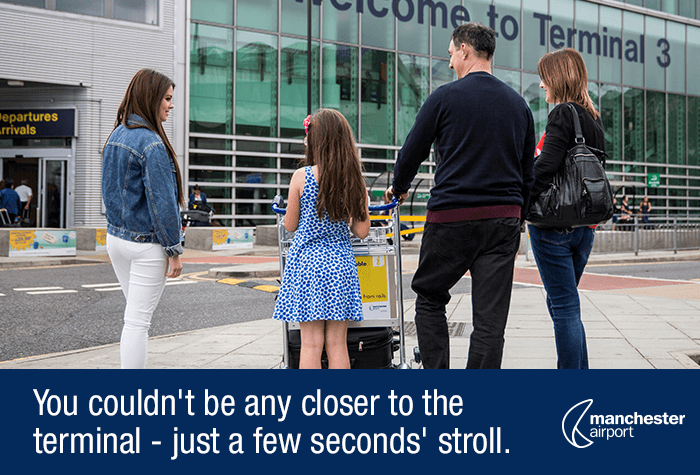 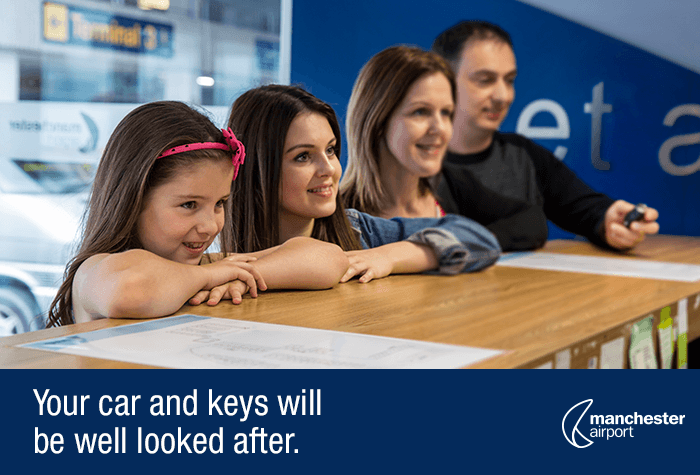 For a hassle-free start to your trip, why not book a Meet & Greet at Terminal 3? 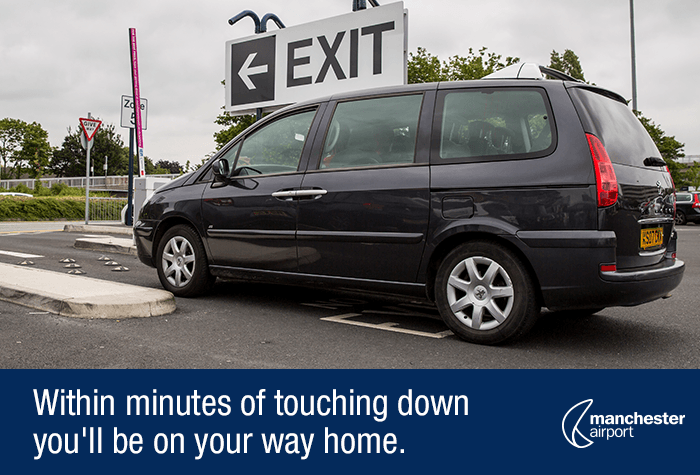 Simply drop off your car and let someone else park for you while you head to the terminal. 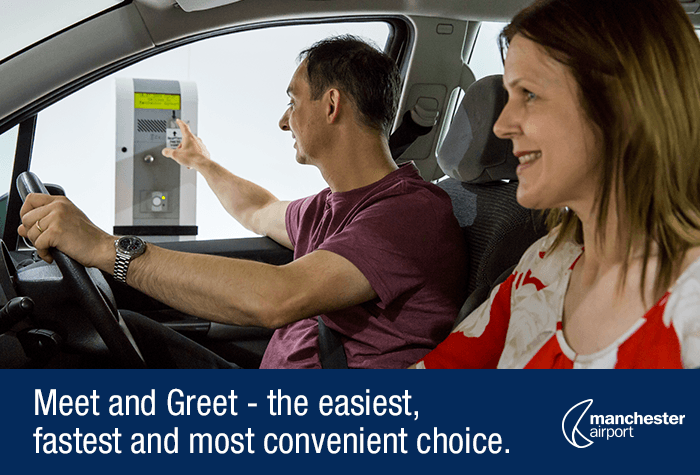 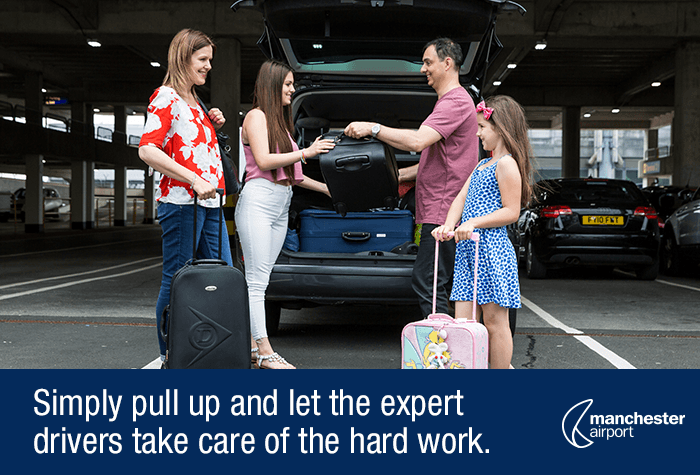 Our Meet & Greet services are the best Manchester Airport parking options for those looking for convenience at a great value price. 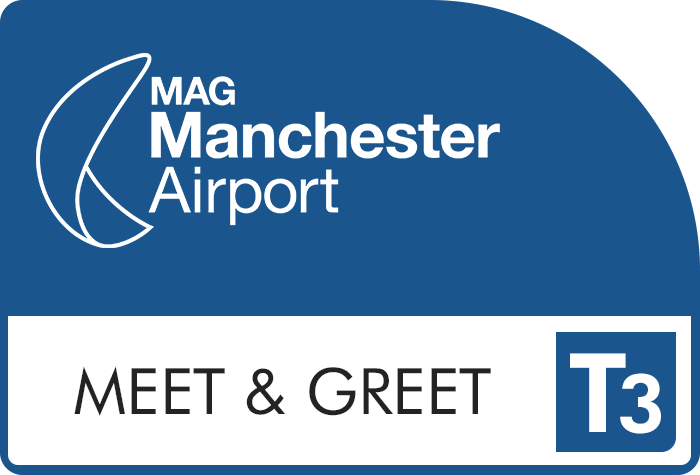 Our customers rated Meet & Greet Manchester Airport Terminal 3 on average 9/10 (14767 reviews).